I can't get enough of my muted purples. For the shy girls, this is the perfect touch of color. 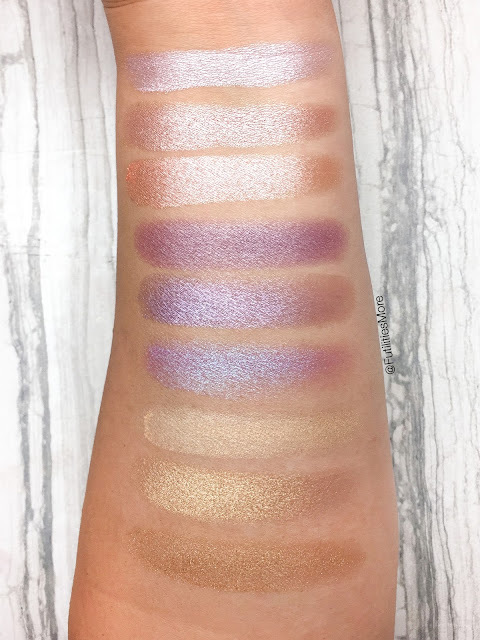 More pictures and swatches in my feed! The last round of my exceptional week on IG. 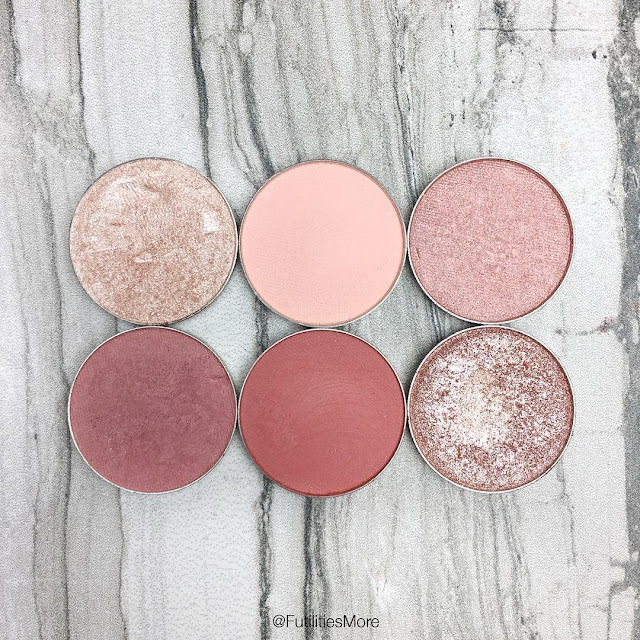 These eyeshadows are a must have! Subtle and chic but with a hint of color. The last picture of the eyeshadow and swatche fest! I hope you enjoyed this beautiful series! I'll try to post my weekly selections in the future along with its makeup tutorial ! Thank you so much for all the love! These are some beautiful transition shades, a little bit unexpected, which I like! Chickadee - Early Bird - Morocco. 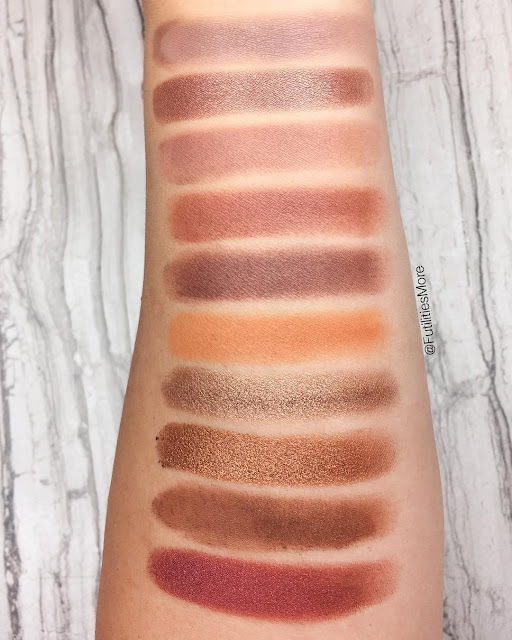 The swatches are amazing right? 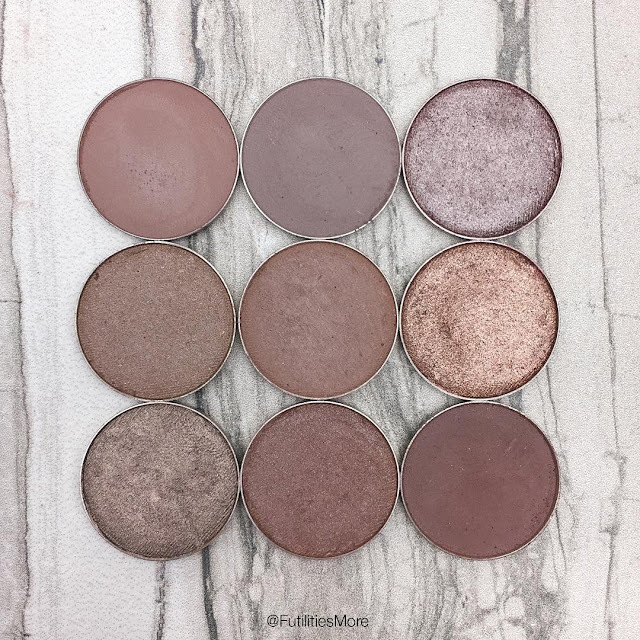 All over shade shadows to create a smooth nice blend. My faves are Vanilla bean and Beaches and cream for that. I use Rapunzel and Mirage more as an highlight shade. 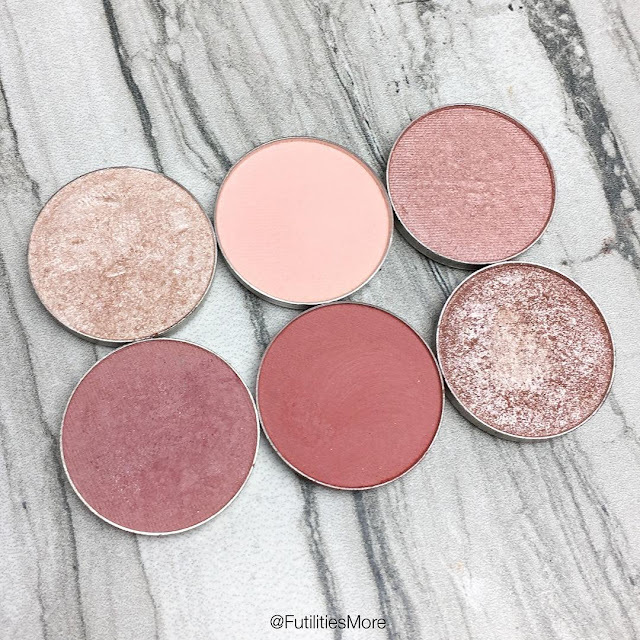 Baby face is a cooler eyeshadow that I find super gorgeous too, the only one that I don't like as much is Peach Smoothie, a bit too bright for me. 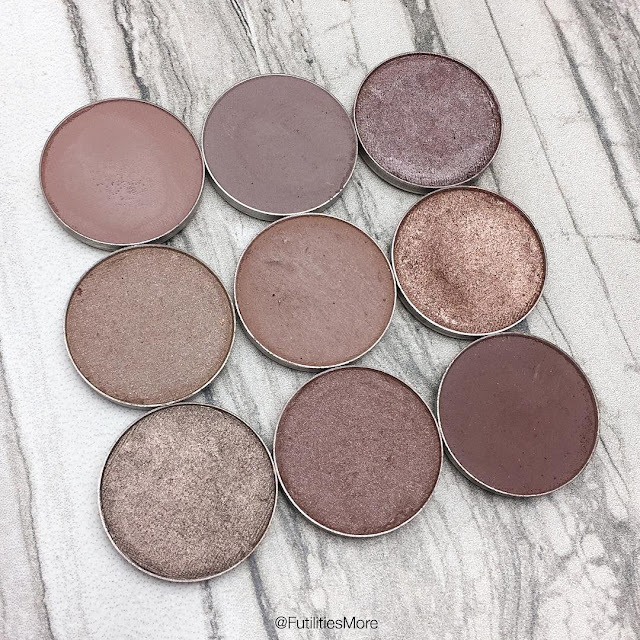 Skintone eyeshadows are a must have to create a nice canvas and blend the eyeshadows smoothly. They don't look the sexiest but they are the easiest! 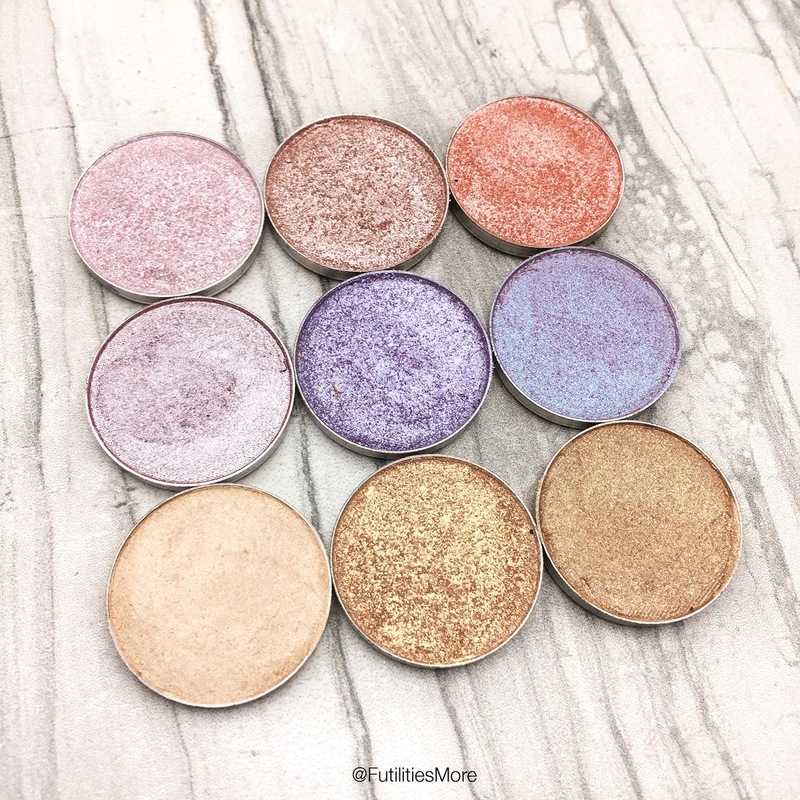 These are great for a one eyeshadow look or transition shades. They are also super chic! My faves shimmery ones are Prom night and Homecoming. My matte favorites are Bandwagon, Barcelona Beach, Brownie points. 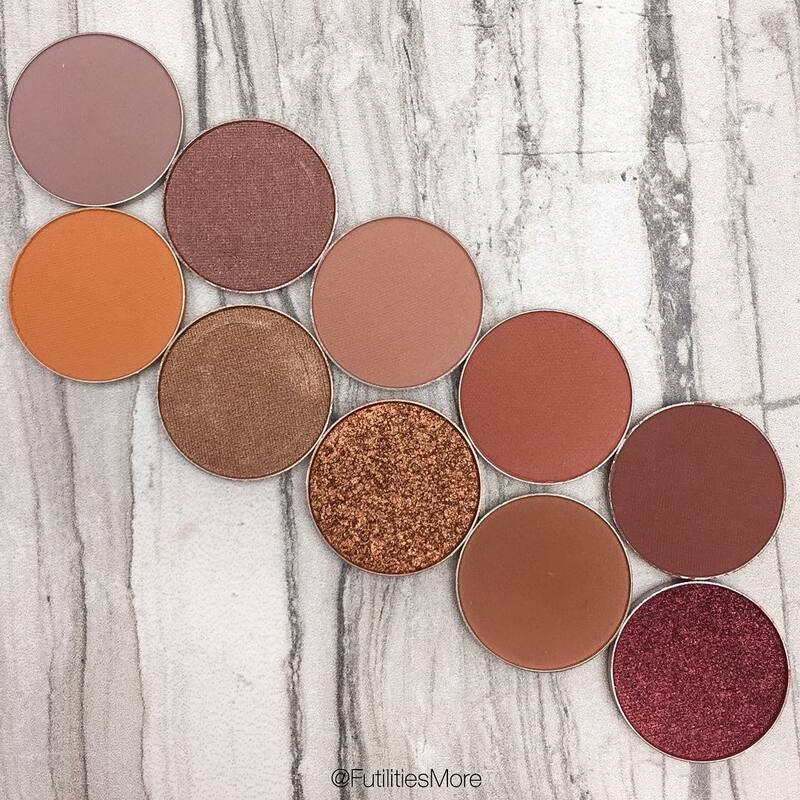 For the warm tones lovers! 😍😍😍 Tan lines is amazing! 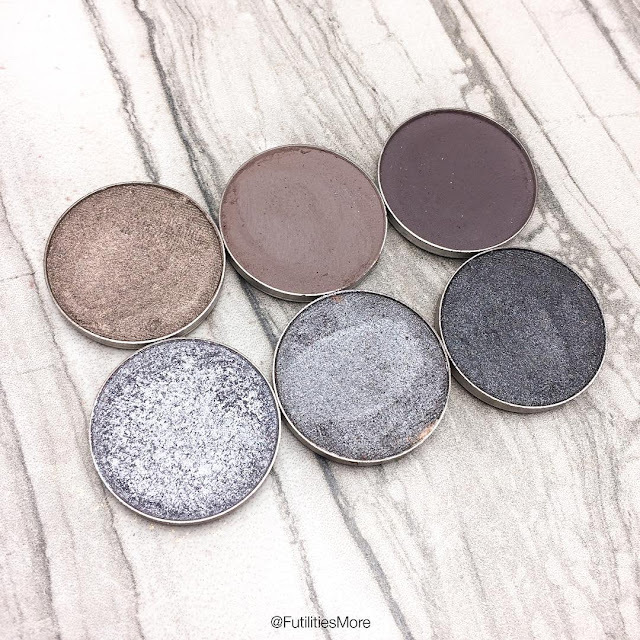 Matte warm eyeshadows are essentials! Here are some of my favorites. To give some life the a look, these ones are the best! Onto the inner corner or onto the center of the lid. 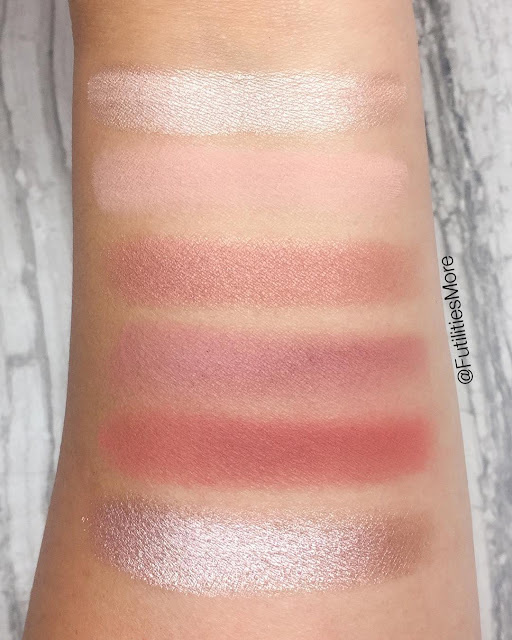 More picture and swatches in my feed! 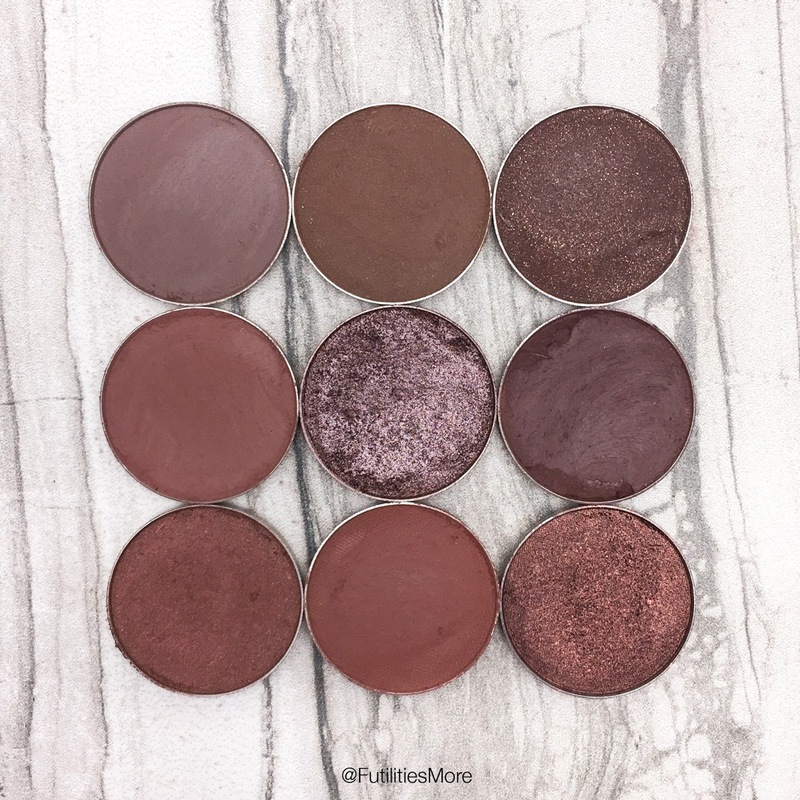 So many beautiful shades. I like my shimmery and metallic shadows! They are so smooth, blendable and freaking pigmented! Some of my all time favorites! They are amazing! All of them are richly pigmented and delicious! More pictures and swatches on my feed. Another view of these babies. I love Brownie points, Wild West, Mesmerized and Cabin Fever so much! 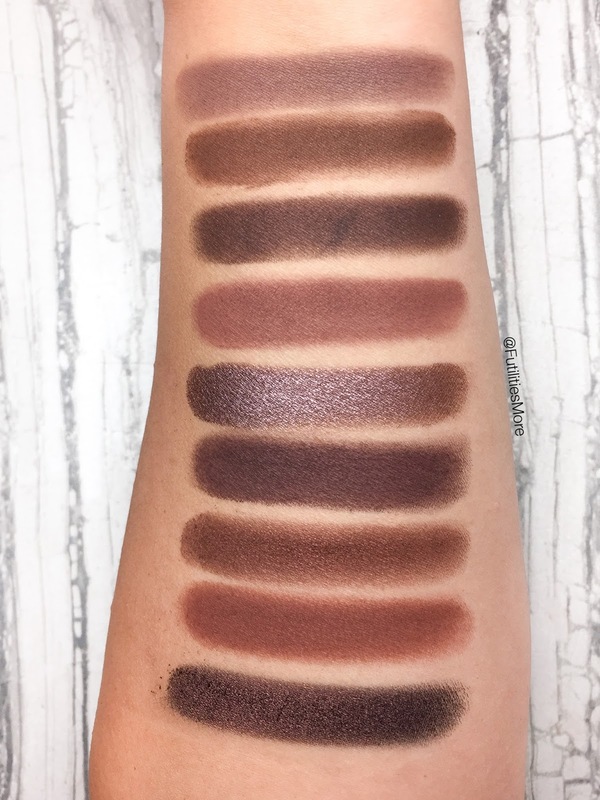 Now the swatches. I can't stop staring at Mesmerized! The warm taupe grays are. I like to shoot at different angles so that you can see the shine and undertones a little bit better. 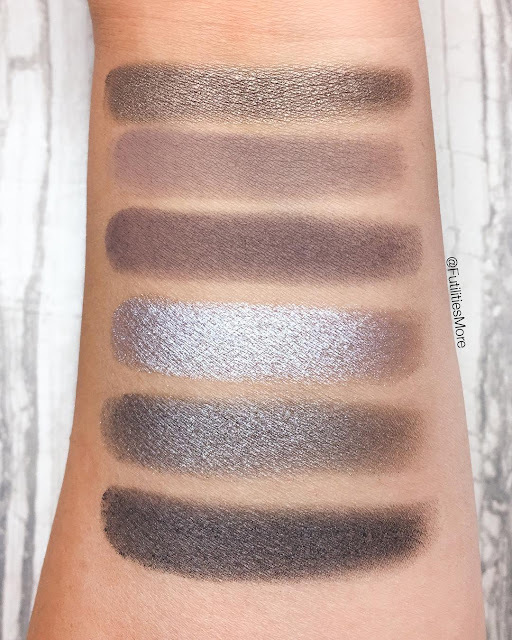 Moondust and High wire are so pretty ! They are all gray but so different! Similar but all different . I have some beautiful swatches later! The pigmentation is out of this world! No primer involved ! 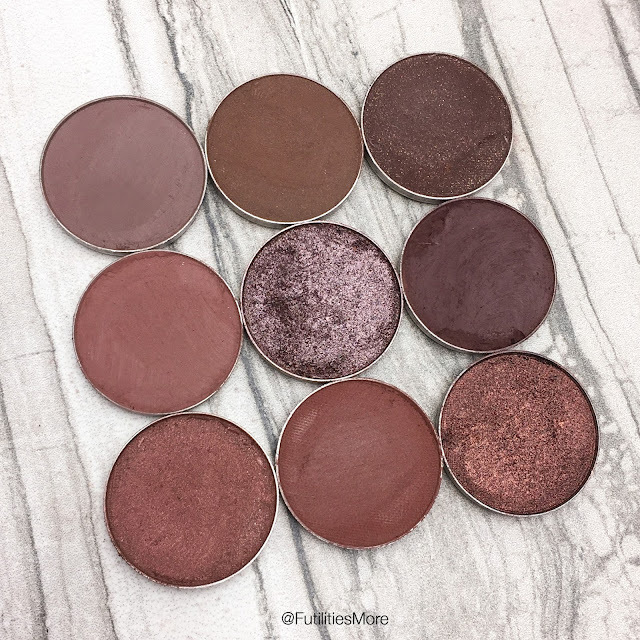 One last picture of the new fall Makeup geek cosmetics eyeshadows. Aren't they perfect? Top: Bandwagon - Lucky Penny - Bake Sale - Sidekick - Cabin Fever. Bottom: Early Bird - Pocket Change - Legend - Tan Lines - Curtain Call. Who is in love with this Fall collection ? 🙋 These swatches speak for themselves ! More pictures on my feed! 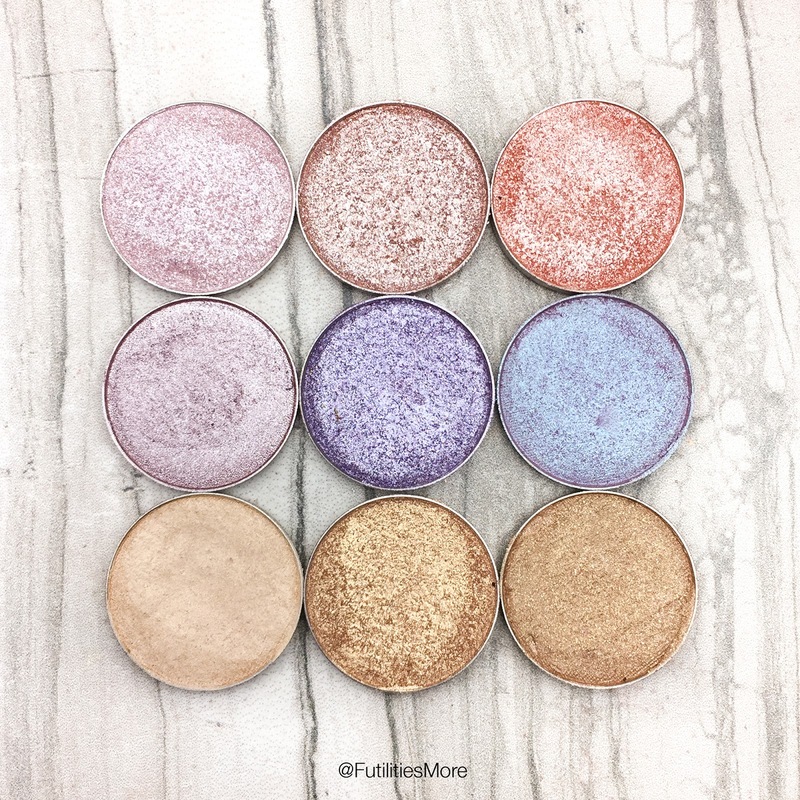 The shimmery ones and the foiled are to die for. 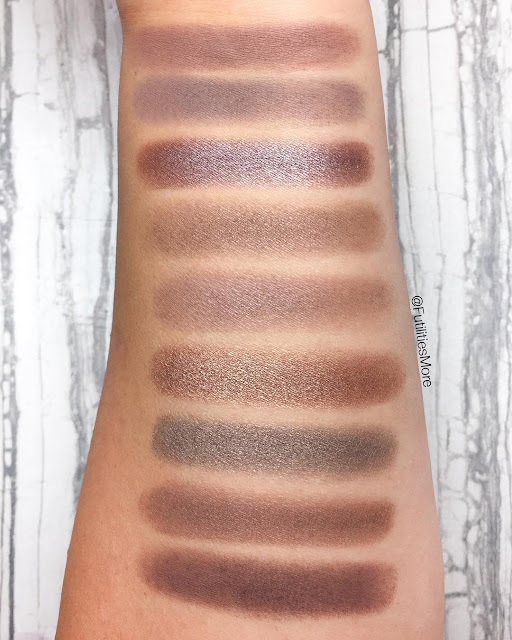 The mattes are stunning , all these warm tones...I can't ! 💞 only one of them is s bit chalky:powdery ( Tan lines) but strangely highly pigmented. Can we take a moment to appreciate this Fall collection ? It was made for me! Look who came to my door this morning ! 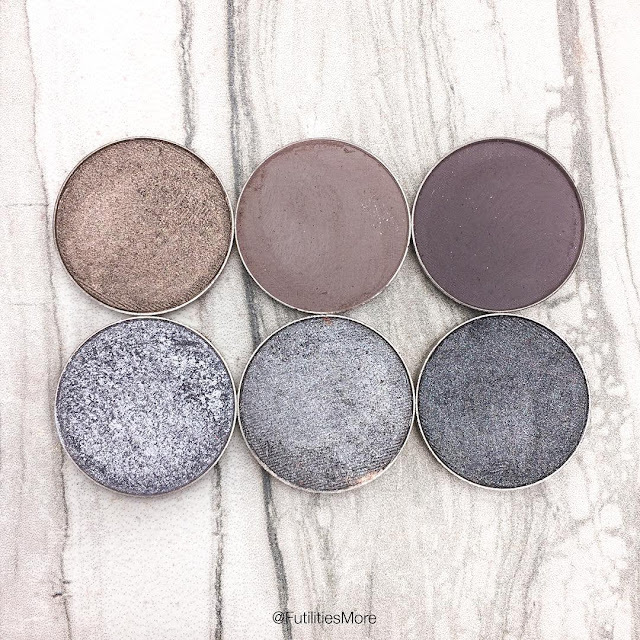 The new fall eyeshadows, a mixture of mattes, shimmers and foiled ones. I can already see some new favorites! I mean...Tuscan sun and Starry eyed!!! Can you tell that I am obsessed? Ahah! More pictures of the pans on previous posts. I don't know one girl who doesn't like a nice pink! Another view of these beauties. My favorites are Bitten, Anarchy and Showtime.